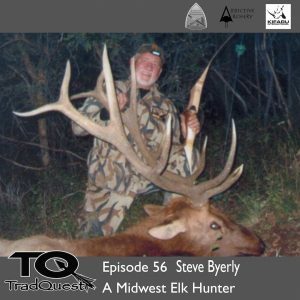 In this episode we sat down with Steve Byerly at the Compton Traditional Rendezvous. I just happened to meet Steve as he came by our booth and talked bowhunting. I quickly realized that this guy was a stud and I had to sit him down to tell some of his story. A blue collar brick mason who loves to bow hunt and has taken over 100 big game animals including 3 of the sheep species, Mt goat, elk, whitetail and on and on. Enjoy! In this episode we got to sit down with Barry Wensel and Mike Mitten at the Compton Traditional Rendevous. 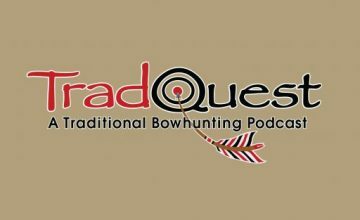 Legends of traditional bowhunting for sure they should not need an introduction. These guys are an absolute riot and we talked most things bowhunting…from solo hunting to whitetails and a little Paul Schafer in there too:) Both of them have new videos out so make sure to pick them up at Brothersofthebow.com and Herdbullproductions.com.